1996. Bois et plâtre peint, hauteur 39 cm. 1996. 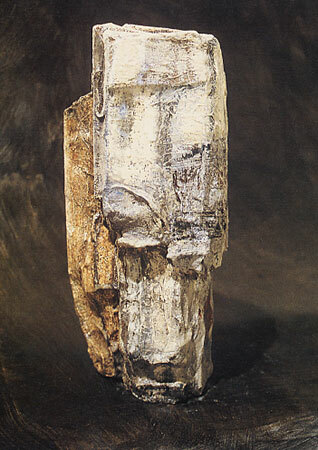 Wood and painted plaster, height 15,5 inches.